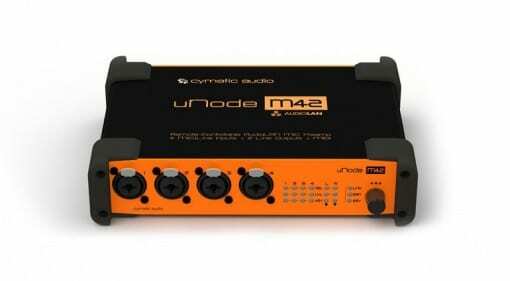 gearnews.com - Page 268 of 284 - The latest equipment news & rumors for guitar, recording and synthesizer. 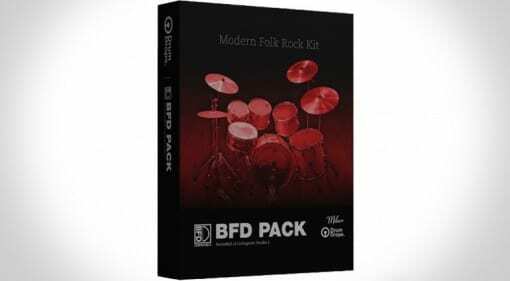 18 Feb 2016 · Folk Rock is definitely 'in' at the moment, but is this drum kit to much of a hybrid? 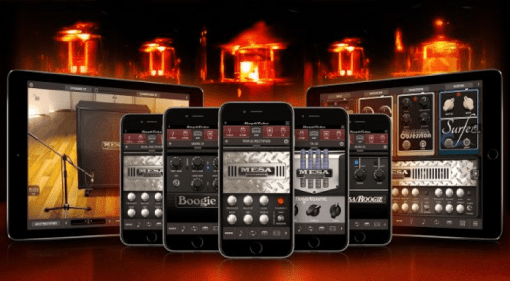 IK Multimedia Amplitube MESA/Boogie for iOS – Pocket amps for pocket money? 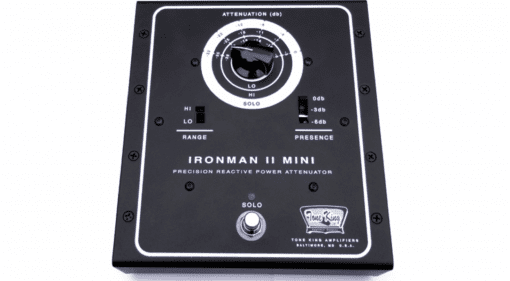 18 Feb 2016 · A neat lightweight version of some classic American boutique amps have been announced for your portable Apple device. 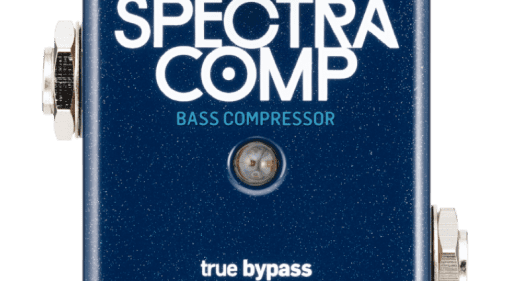 18 Feb 2016 · How do you squish a multiband compressor into something so small and with only one knob to control it? 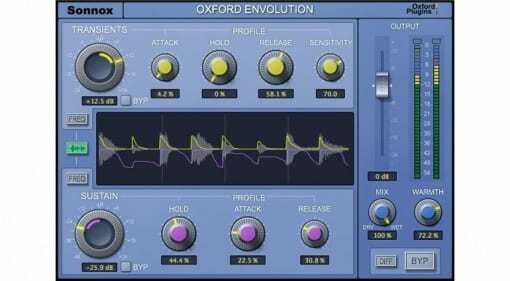 17 Feb 2016 · Sonnox released their new Envolution plugin before the new year, so I put it through its paces to see if it's worth the old-school price tag. 17 Feb 2016 · A low gain boost pedal handmade in London, England. 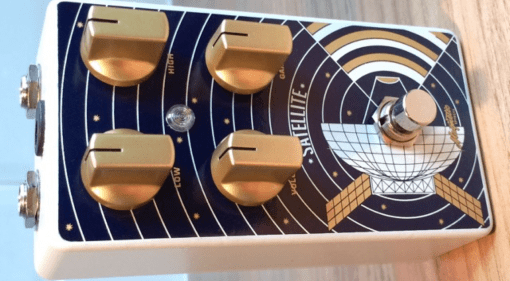 Will it send your tone into orbit? 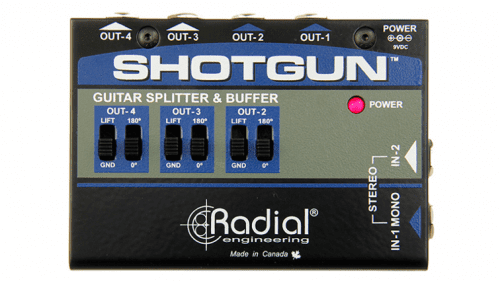 17 Feb 2016 · For those moments when you need to hit with both barrels: The Shotgun will allow you to use multiple amps at once. 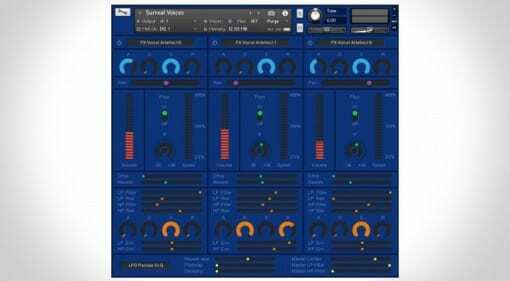 16 Feb 2016 · Looking for some analogue vibe but on a budget? 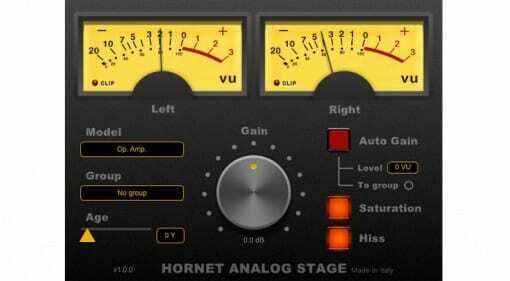 This looks like a sweet, yet affordable little plugin. 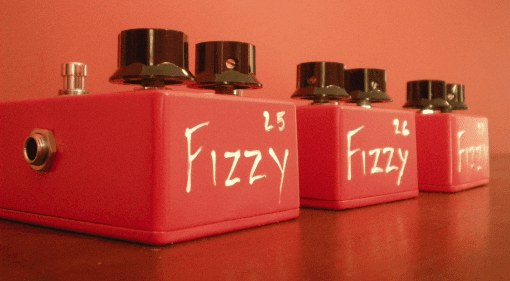 16 Feb 2016 · A boutique fuzz pedal used by Reeves Gabrels and designed by a LEGO addict - what's not to like? 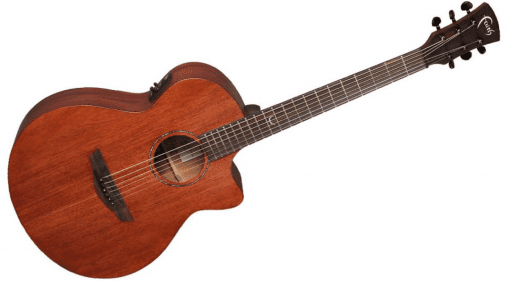 15 Feb 2016 · Do we need musical social media anymore? 15 Feb 2016 · Sometimes you need to take a load, sometimes you may need to record it. Now you can do both. 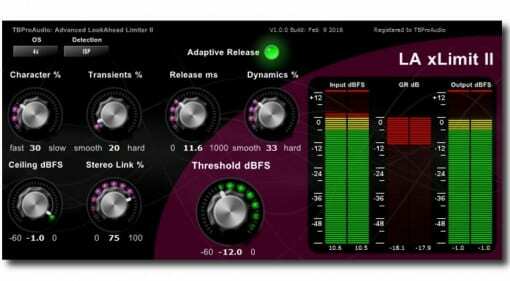 14 Feb 2016 · As the mastering and limiting plugin world has recently become more refined, this is a necessary update for LA Xlimit, but have they done enough? 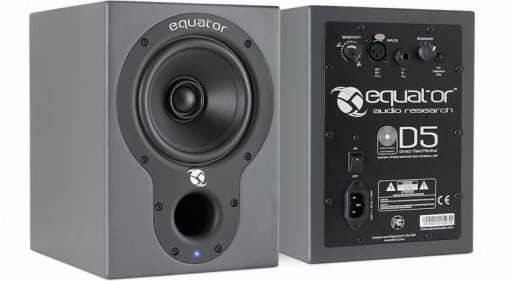 14 Feb 2016 · With some technologies included that are unusual for the budget end of the market, these well-regarded monitors are receiving a 2016 revision with a deal to be had. 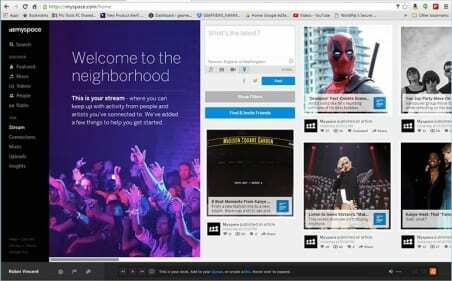 Or is this just a marketing ploy? 14 Feb 2016 · Add some human feel to your ambiance with the beautifully eery rather than "Extreme" EVE. 14 Feb 2016 · Getting naked can be a lot of fun and also save you a lot of money it would seem. 13 Feb 2016 · Audio-over-IP is in full swing thanks to AES67 and we need more products like this, a 4 channel pre-amp with remote control over ethernet. 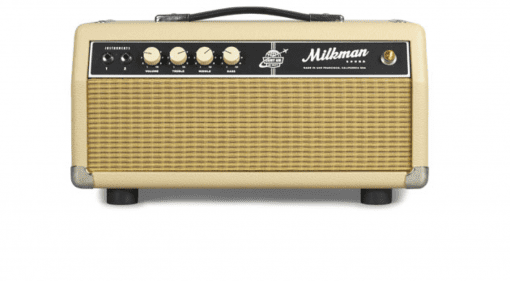 13 Feb 2016 · Classic American 50's sounds in a neat little carton: Will the new Dairy Air series of amp heads offer creamy tones?